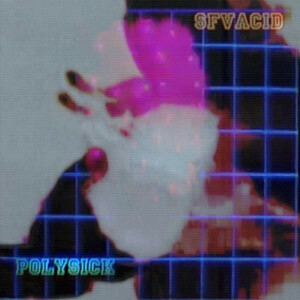 Two acidsmiths from opposite sides of the planet have come together for a gorgeous Split EP full of 303 basslines, mellow grooves, dreamy synths and fun analog melodies to accompany you on your journey into space. 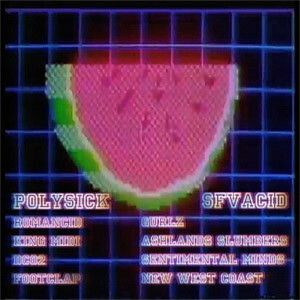 Italian composer Polysick and SFVacid from Southern California, U.S.A. transcend land and sea to pair up their own unique but complimentary styles. Overall this Split EP is a solid and generous release from SWISHCOtheque that seems to have magically fallen from the sky. What a nice surprise to get new music from not 1, but 2 of my favorite artists right now, and all for free. Spaced out acid goodness. Cool art too!